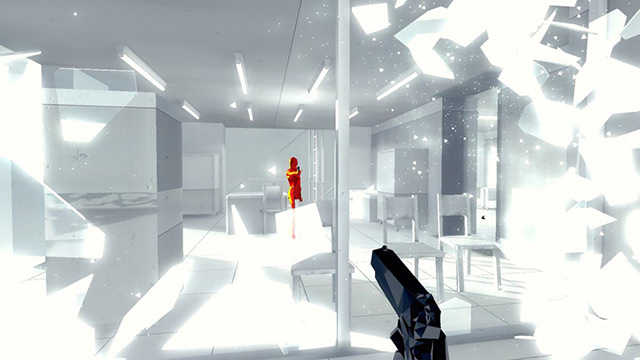 In SUPERHOT, time moves only when you as the player moves, giving you a precious few moments to plan your actions amid the chaos; no reloads, no health packs, and death is one bullet away. 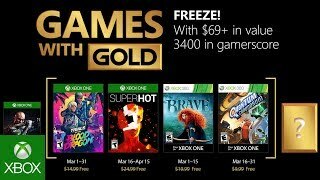 2/20/2018: Xbox Live Games with Gold for March 2018 include Superhot and Trials of the Blood Dragon. 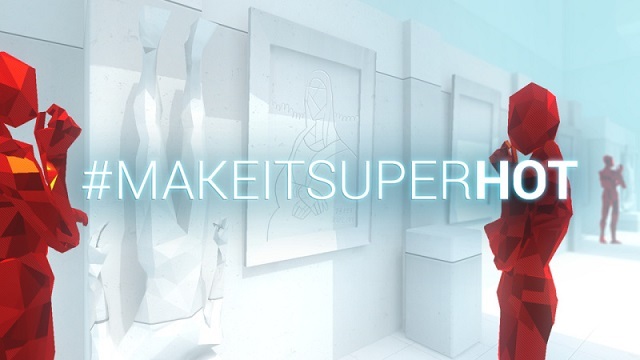 1/17/2017: SUPERHOT today launched its MAKEITSUPERHOT competition, with a top prize of a $50,000 publishing contract. 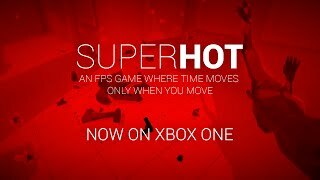 5/3/2016: The puzzle shooter SUPERHOT is now available for the Xbox One. 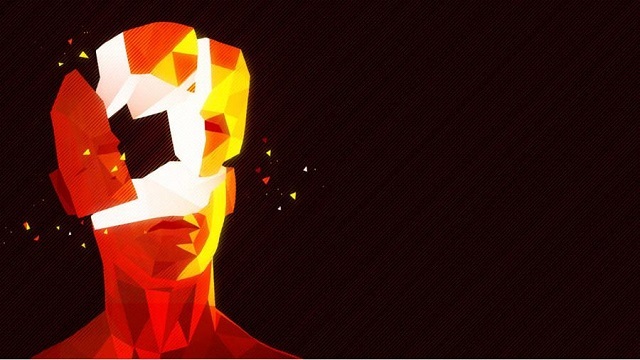 8/3/2015: SUPERHOT will be playable at the Xbox booth at gamescom 2015.